Graph papers are one of the necessary aspects of maths and science homeworks. 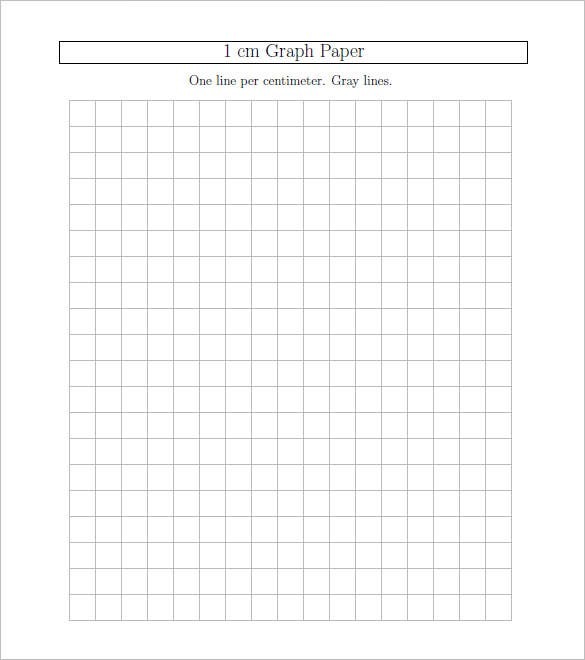 If you have no time to buy new graph papers, you can take to a graph paper template sample. These templates are available for any sort of graph paper you might need- be it Cartesian, polar, engineering or hexagonal or smith chart or probability or logarithmic. No matter whichever you need, these templates assure a free printing facility most of the times. 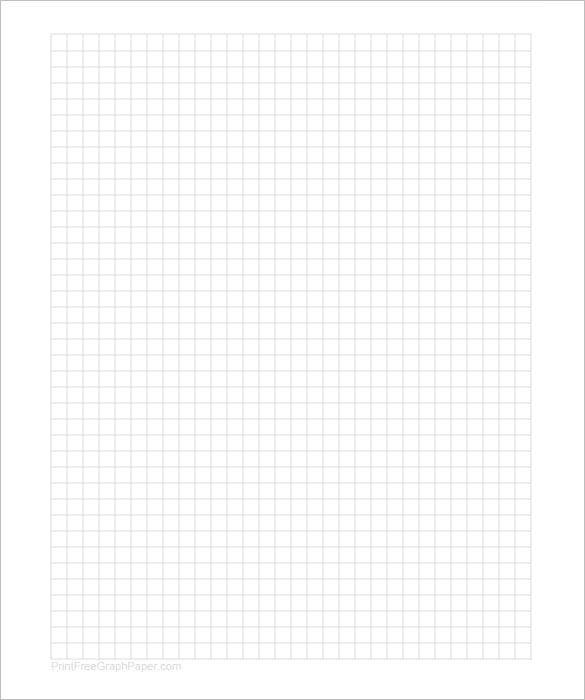 A Printable graph paper template word sample is designed with Microsoft Word Page Layout option. If you want to make a customized graph paper outlook for your Microsoft Word document, these templates would be really handy. You are getting pre-structured templates here which can be modified easily as per your specifications. An excel graphing paper template sample is a handy help for architectural, engineering and landscape projects. You will find a wide range of such templates with diverse grid spacing to choose from as per the typical needs of your project. 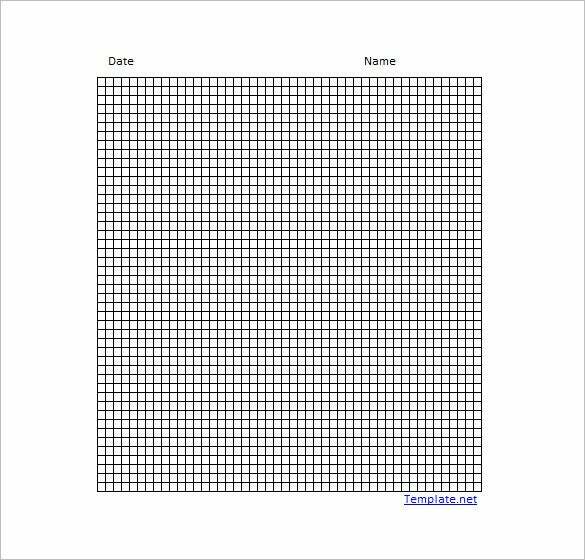 These templates will save from the hassle of converting an Excel sheet into graph paper all by yourself. If you need a good bunch of graph papers of late, it’s good to opt for free printable graph paper template word doc or Excel. 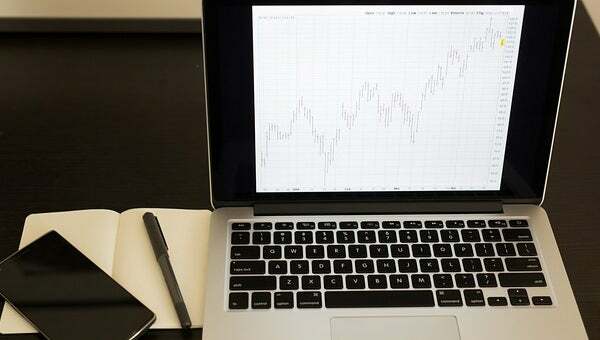 You will find such templates with a wide range of grip spacing as well as in diverse graph paper designs like Cartesian, polar, engineering or hexagonal or smith chart. 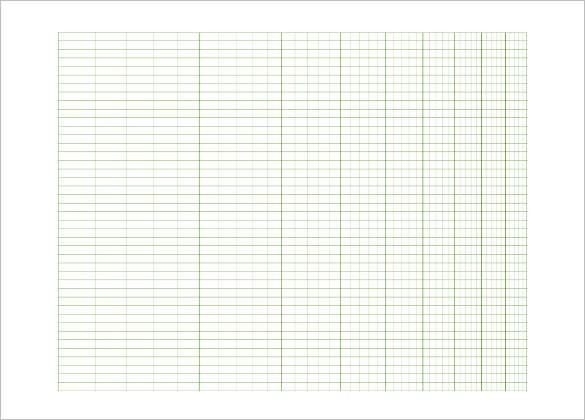 A large graph paper template example is usually needed for graph papers required to work on engineering projects. 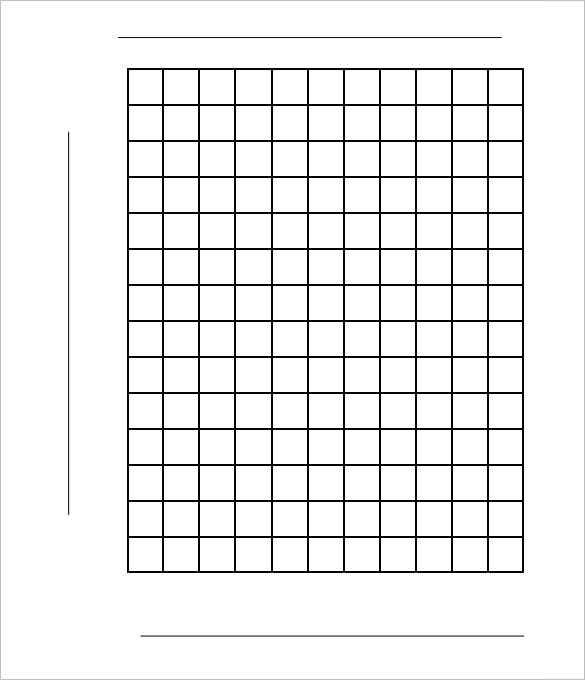 The big graph papers come with huge 2 cm squared grid and usually features thicker line per 2 squares. You will find these templates in various colors to choose from and these are free to print. 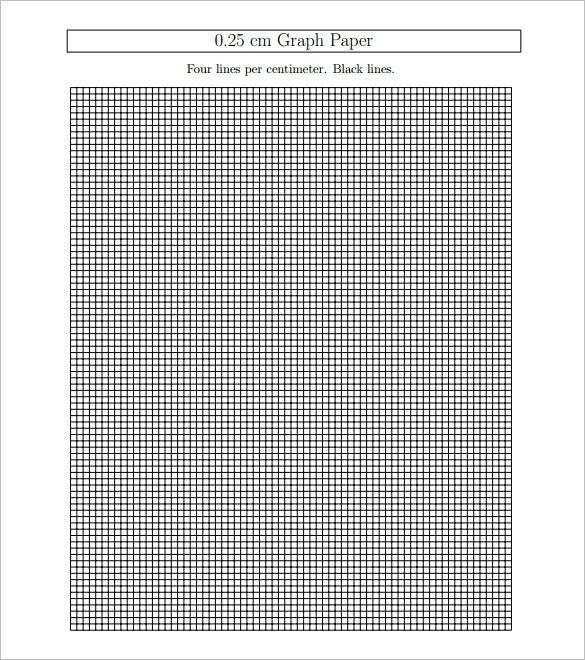 Are you looking for 1 inch graph paper? 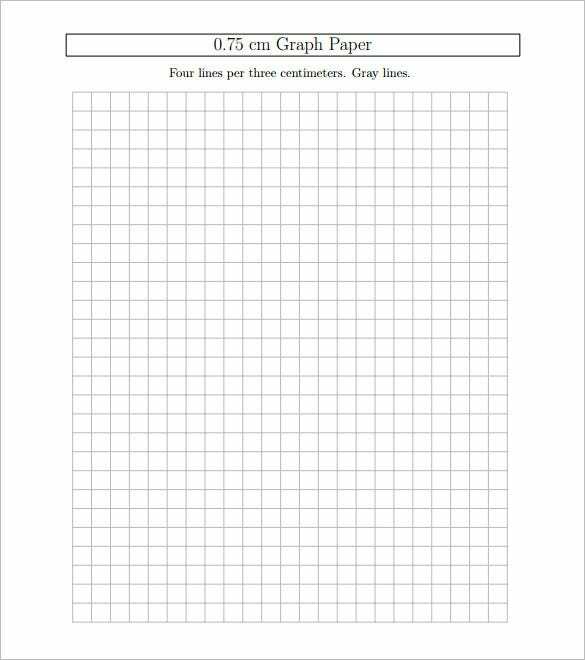 Well, no need to buy a new set of graph papers here as today you have 1 inch graph paper template sample that can be printed for free. The 1 inch graph papers are usually the ones with bigger squares and the templates assure a readymade help for you. 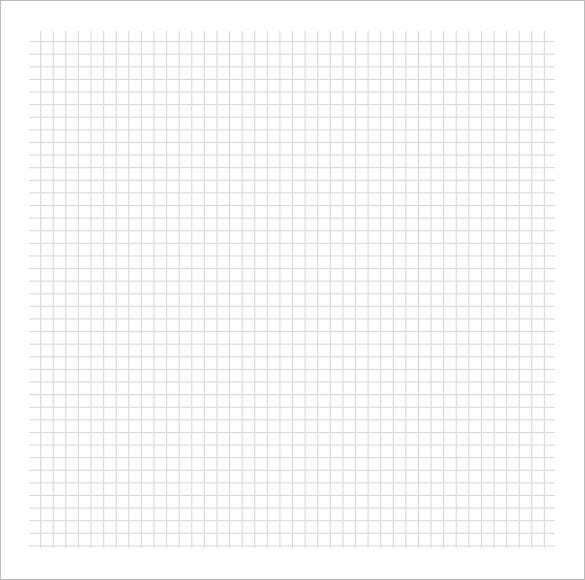 A blank graph paper template sample usually comes with one full page empty centimeter grid paper. These are easy to customize where you would be able to draw the desired set of grid lines as per your typical needs. Some of the blank templates even feature labeled scales for further convenience. 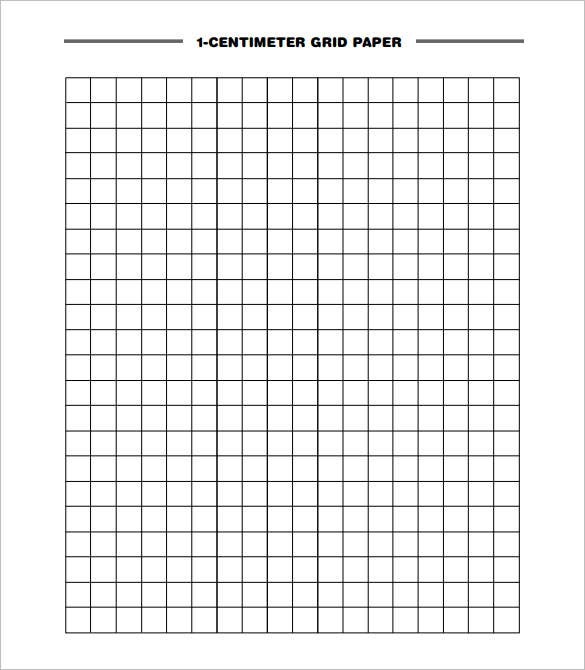 A graph paper template 8.5 x 11 example is one of the most commonly used graph papers for math and engineering students. You will find these templates with ¼” squares or 5 mm squares or 10 mm squares as well. In most of the cases, the templates are free to download and print. 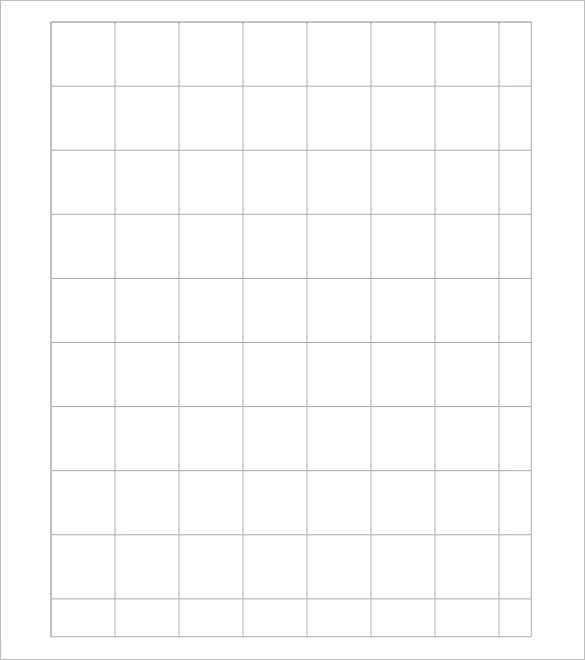 If you have run out of grid papers and have no time to buy another set, a grid paper template sample would be really handy for you. These templates are available in various sizes and squares, ranging from 1 line/inch to 24 lines/inch – so that you can choose as per your specific needs. 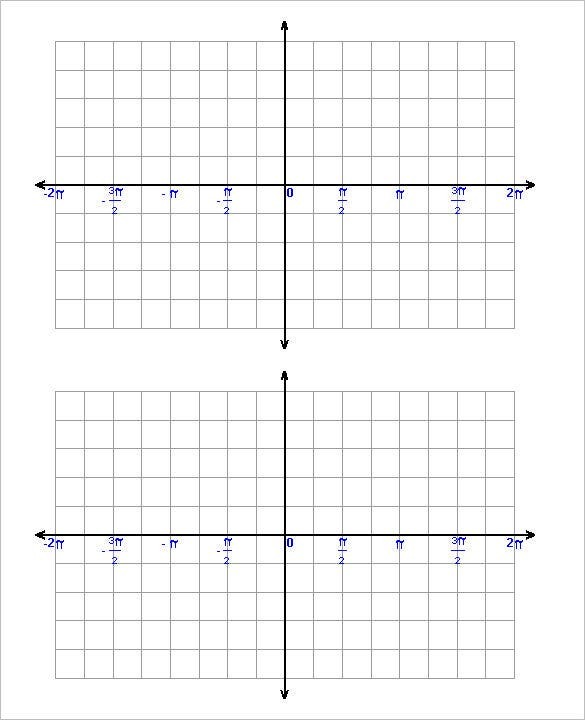 An a4 graph paper template example is very helpful for students. You will find these templates in wide range of measurements- starting from 1 line per centimeter to 4 lines to 8 lines per centimeter or lines per inch- the choice is all yours. These are easy to work on and free to print. 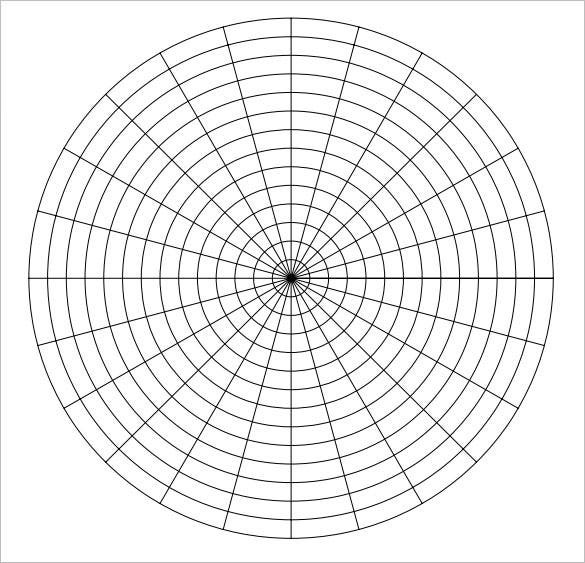 A polar graph paper template example is designed with several concentric circles, maintaining equal spacing in between- and these circles are further divided into little arcs. While plotting on polar graph paper, one gauges radial distance right from pole & then rotates angle of the theta degrees straight from polar axis. A bar graph paper template sample features either vertical or horizontal bars to study comparisons in between a set of categories. 1 axis will show typical categories under comparison while the other one would represent discrete value. The bar graph paper templates are widely used among the students of statistics. You may also check out Polar Graph Papers. Are you looking for a good set of centimeter graph paper? 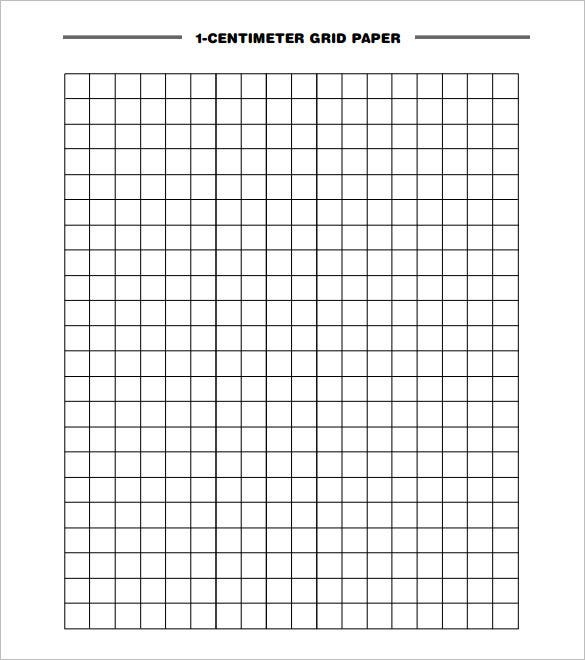 Well, you can take to centimeter graph paper template example here as these are handy to work on and free to download. These templates are available in a wide range of sizes- so, whether you want 1 cm graph paper or 2 cm paper, you will have templates for all. A Large graph paper template for Mac sample is specifically meant for those who would be doing the calculations on the Mac device. Whether you want graph paper in cm or inches, you will be able to choose your desired metric measurement from these templates easily. The good part is that most of them are free to print.